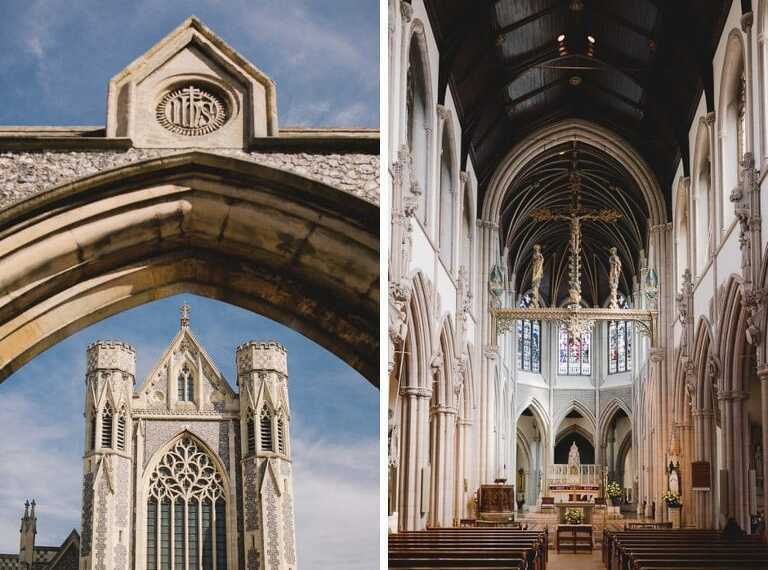 Maggie and Greg are a fantastic couple who got married at the beautiful Sacred Heart church in Wimbledon in March. From there they headed to Morden Hall for their reception, an elegant and stylish Georgian mansion in South London. It’s set within over 125 acres of beautiful National Trust parkland and has recently undergone extensive renovation to create a unique and stunning wedding venue. The house is situated next to the River Wandle and I took a quick stroll in the park on the other side to capture some tranquil venue shots once we had arrived. Once Maggie and Greg had finished sipping their bubbly on the North Lawn, I took them around the grounds for a relaxed couple shoot. It was a wonderful sunny Spring day and this made for some lovely bright and airy shots of them as they took a few moments on their own away from the crowd. The wedding breakfast and speeches took place in the Mulberry Room with it’s stunning chandeliers and large sash windows that fill the room with wonderful soft light. 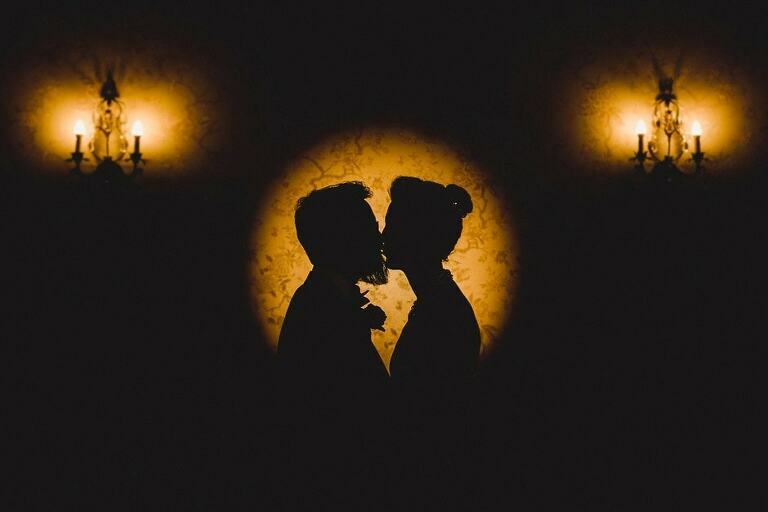 Once the sun had gone down I made use of the twilight hour with some atmospheric couple photos to finish off the night. I really enjoyed working with Maggie and Greg and what an amazing couple they are! I was really pleased with their response to the finished images…..